They about to get ready to cut Taxi drivers out of a job! 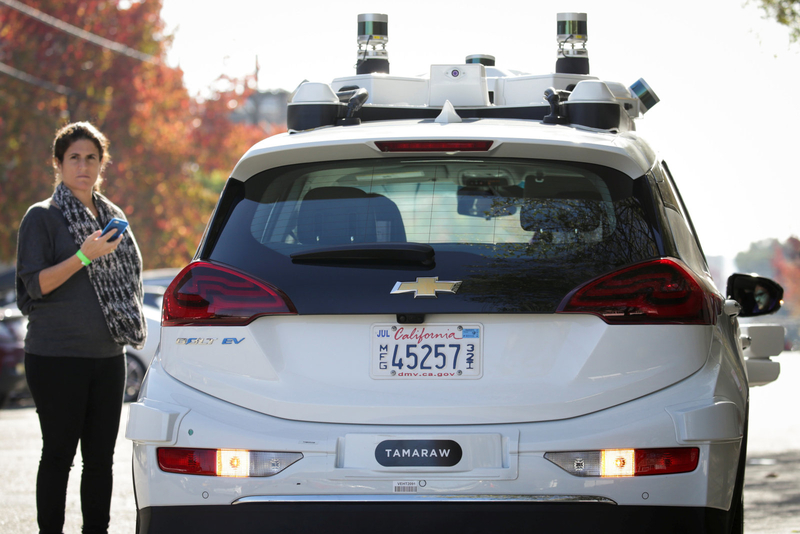 GM plans to get its autonomous cars driving commercially around cities by 2019. That’s according to a presentation posted on the automaker’s website, which stated that at its current rate, GM expects “commercial launch at scale” to happen after next year.